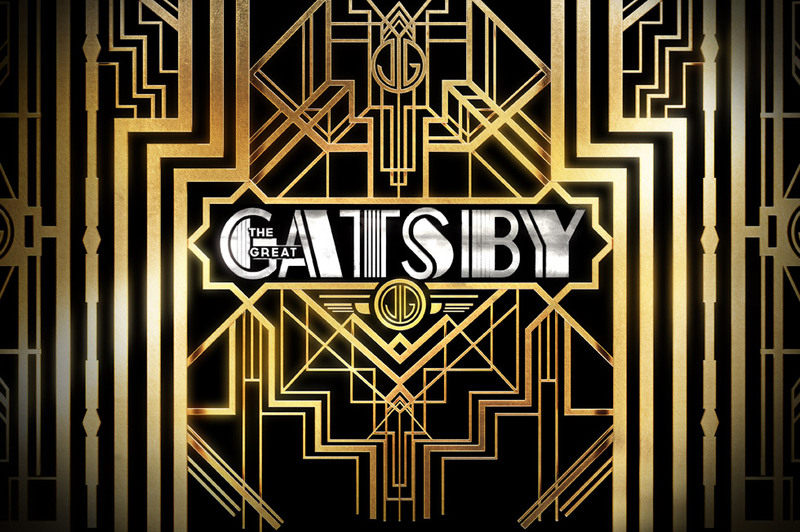 Director Baz Luhrmann is delivering his own distinctive visual interpretation of the classic story, bringing the period to life in a way that has never been seen before! I love it! The release date of the Great Gatsby is set or December 25th, 2012. 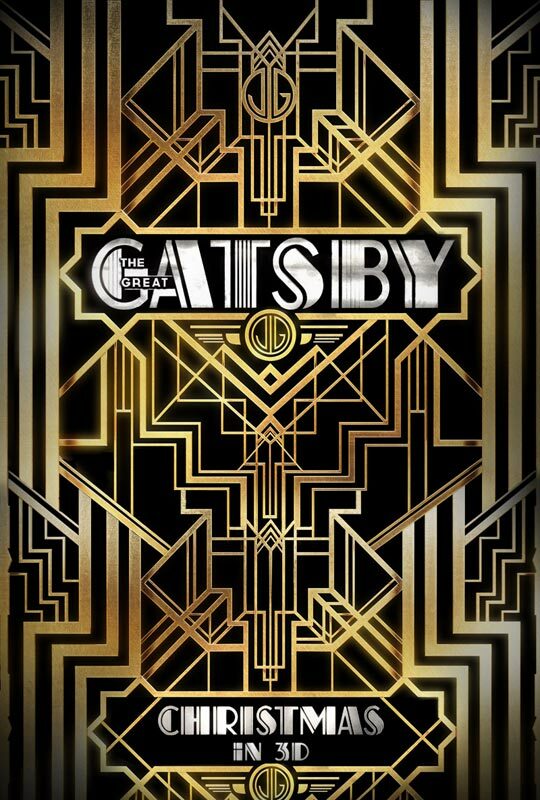 By the way if you’re wondering about the song in this trailer of The Great Gatsby, it’s “Love is Blindness” by U2. Its a song Written by U2, but it’s not done by them on the soundtrack.